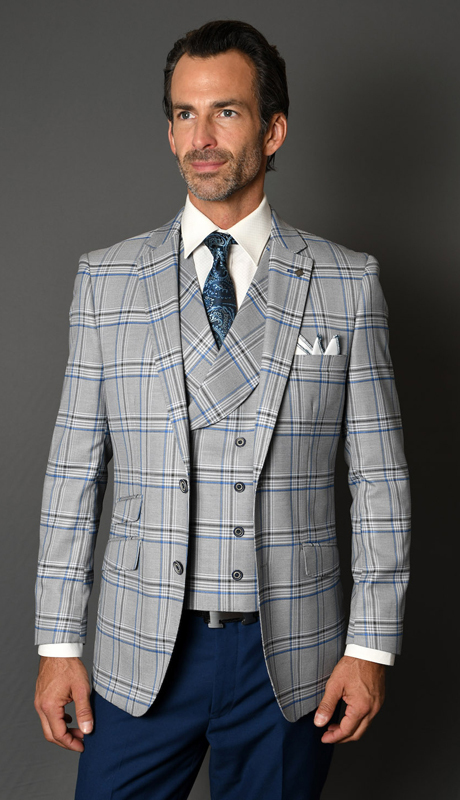 One of the best things that happened to man is the creation of suits, and this has gone a long way in it incredibly enhancing the appearance of anyone who seeks to wear them. 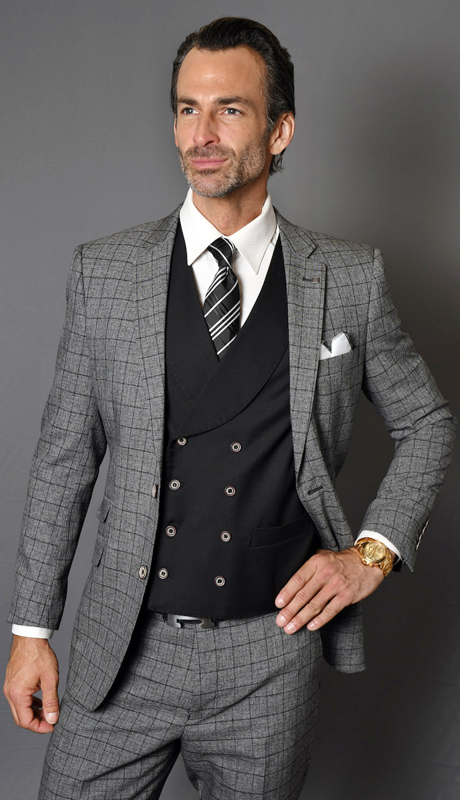 Since the making of suits, Men’s fashion has experienced upscale and better confidence can be gotten when one wears a suit but do you know what is better? 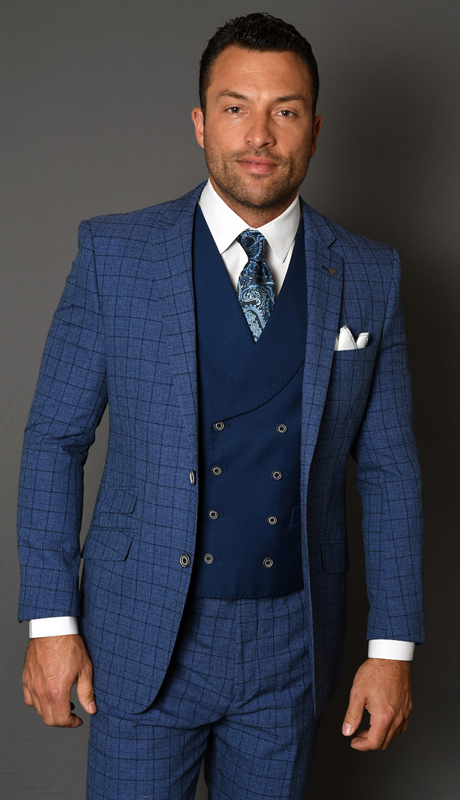 It’s the fact that people can come to God looking confident and smart not haggard and rough and that is what we seek to achieve in our company with the large collection of available suits we offer, for the best look. What’s more? 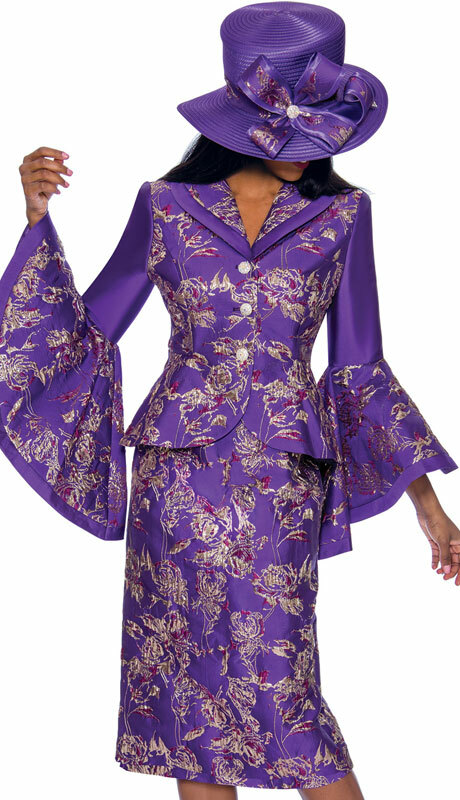 We don’t just fold our hands and stop at making selling just suits, we have taken it a step further by also making available church dresses of all sorts to make sure you come out smart and decent for a Sunday service. The collection we have far outruns others and provides you with multiple options from which you can pick, the choice is yours to make. 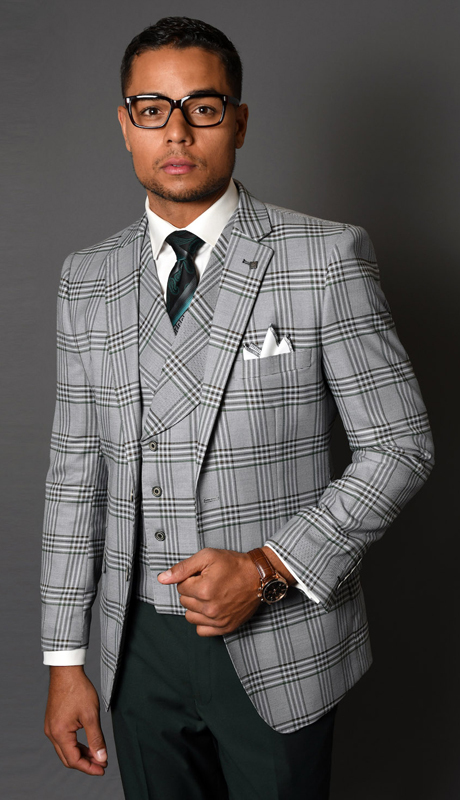 Fully Lined Church suits is a church clothes company that stemmed out genuine concern for the Christian community and the need to bring the best distribute them throughout the places they are needed. 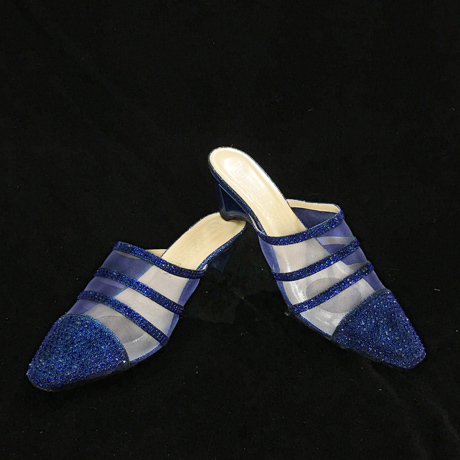 The collection is not only very affordable but also has the best quality that you can get. 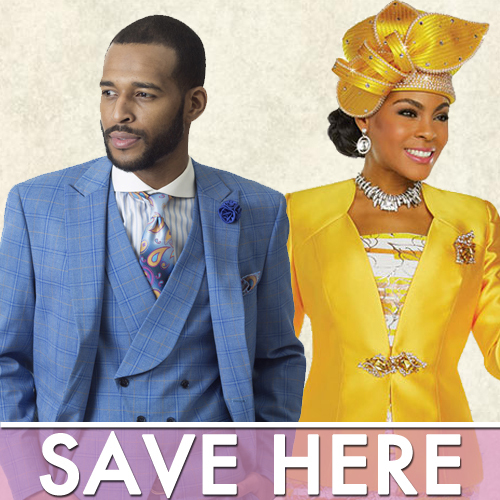 The collection we hold is from church dresses to church hats, to church suits, to its accessories, whatever design of suit you can most probably think of would be available to you. 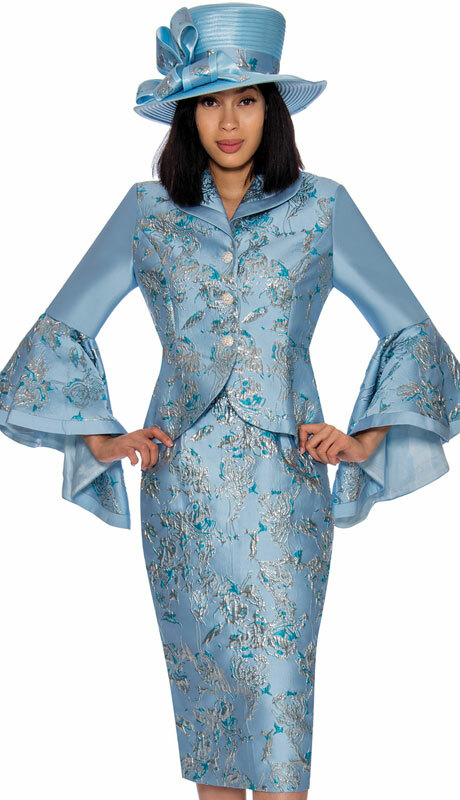 We want you not only to have the best, but we also consider your pockets and make sure you have only the best quality at a pocket-friendly price. 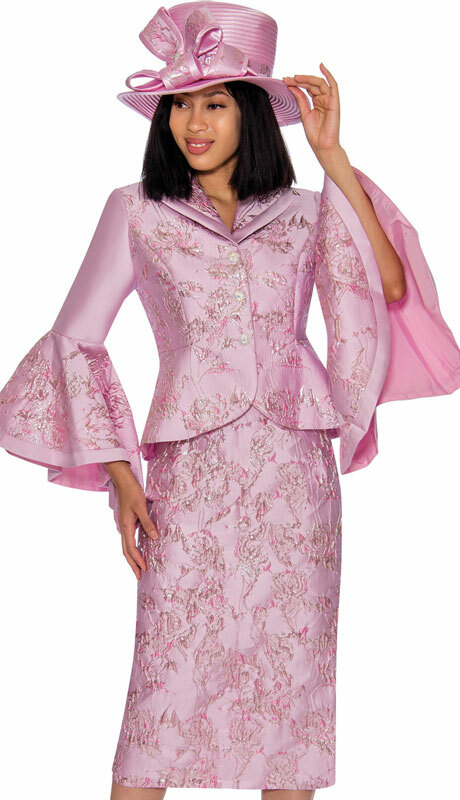 Did we also mention to you that the suits and church dresses are not only suited for church outings Aline but can pretty much fit any occasion you wish to attend? 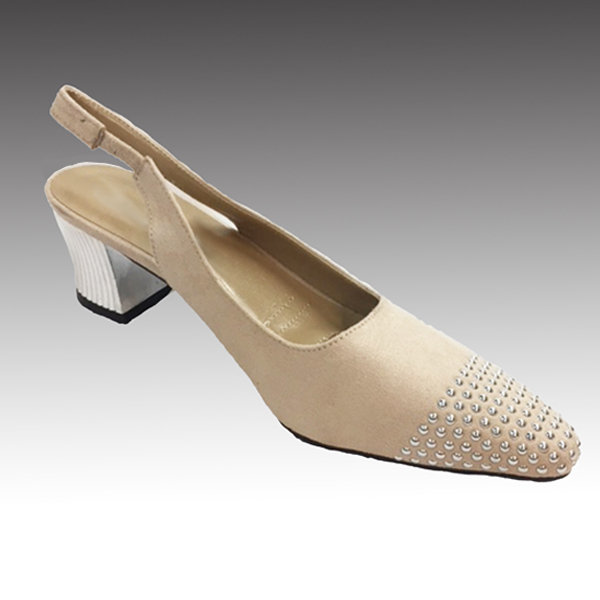 Adorn yourself with the beauty you want to have and look smart. 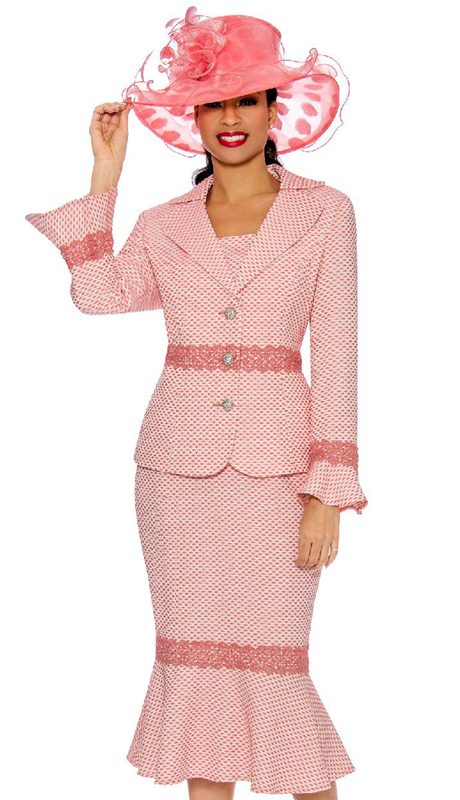 Only the best apparels that you can wear to just about any function. 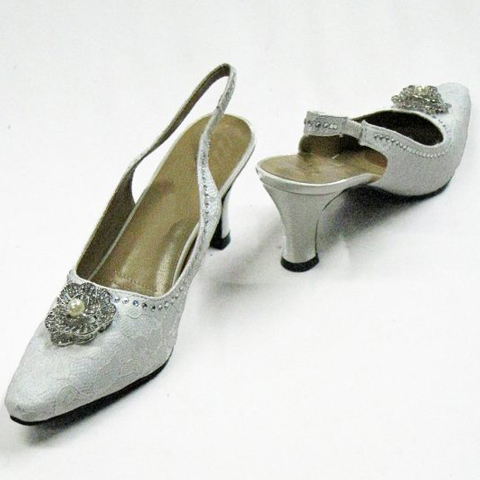 We also make sure that the dress has got its necessary accessories to compliment your fashion and style. On the one hand, we hold the best quality, on the other hand, we hold faith and belief in God and that all humans are made in God's image and need to be both fits in spirit and in look. We make sure the word of faith is shared with our employees through the help of different spiritual leaders sharing the word and making sure we get the best spiritual principles for both our lives and our Christian business outfit. We desire to create a better world by sharing our experiences, faith, and hope and with each passing day, we make it a reality. We see each employee and customer as a part of this family and treat them with the dignity and respect with which they were created. 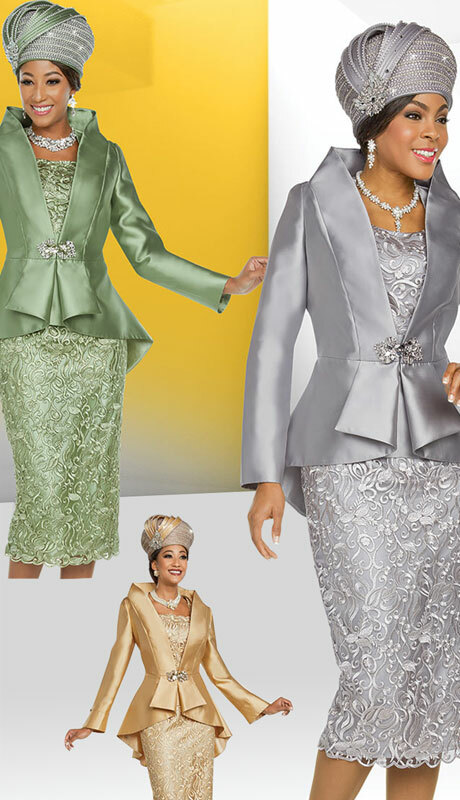 We hope that at fully lined church suits, you would find the satisfaction and quality you are searching for.